Educators at Nordahl Grieg Upper Secondary, a public high school in Norway, are taking a unique approach to teaching that treats video games as just another classroom tool. If teachers use books, music, videos and websites as resources for teaching, video games should also be included on that list, according to Nordahl Grieg teacher Tobias Staaby. He and his colleagues, including Aleksander Husøy, have been demonstrating the uses of video games to educators by inviting them to a workshop at the school each semester. Staaby says it helps to take a look at who plays games. 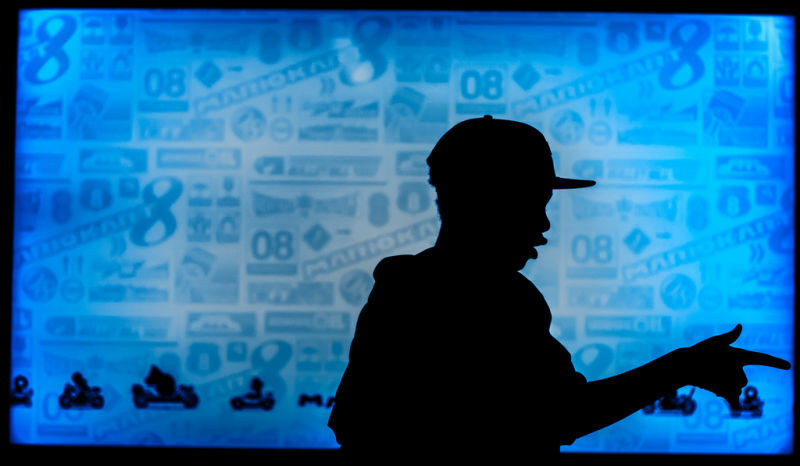 According to the Entertainment Software Association, which represents the video game industry, the average age of a video game player in the U.S. is 35 years old, which can be closer to the age of a teacher than a student. When educators observe classrooms that use video games for learning, they can see the discussions that unfold and the lessons learned through the platform. 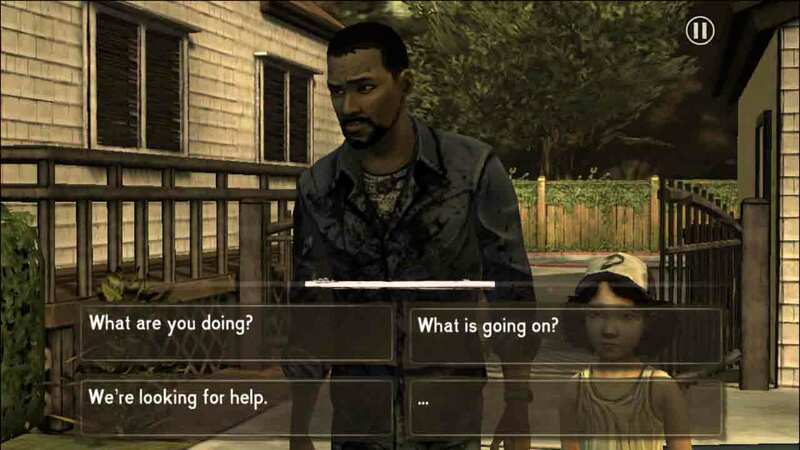 In digital games like "The Walking Dead," players have to make choices, explain their decisions and experience the results of their selections. Controlling outcomes, such as a character's path and responses, makes a video game a different and more immersive experience than traditional books or movies in which the content is fixed. A screengrab of 'The Walking Dead' game by TellTale Games. In this scene, the player has to decide how to respond to a group of strangers. Attending a Nordahl Grieg workshop to learn about video games in the classroom is one option, but there may be a teacher nearby who is using games. For educators with specific content areas and needs, there are game reviews written by educators on Gamindex and Common Sense Graphite. In the workshop, educators can start playing games to see how they work. Staaby and Husøy start them off with "Gone Home," "The Walking Dead" and "This War of Mine." After trying out the games, educators look for ways to create lessons. Staaby, Husøy and their colleagues share and develop ideas during the workshop, but encourage anyone interested in using video games in the classroom to take ownership over how they will use them. And while there are out-of-the-box lesson plans, Staaby encourages educators to adapt lessons to their own classrooms. He says to think of a lesson plan as a recipe that can be adjusted for the ingredients you have available and that will meet the dietary needs of your students. In some cases, the learning that takes place when using games isn’t immediately obvious. Many of the workshop video games at Nordahl Grieg were not designed to be educational and don’t come with specified learning goals, but creative educators identified benefits for students anyway. Staaby likens this approach to what teachers already do with films, books or videos that weren’t created with students in mind but can spark lessons, even if those sources are not packaged as educational content. He refers to an observation Husøy made about the bias many educators feel against video games as a learning tool. Games allow players multiple attempts at accomplishing any goal, a good model for educators to use in their own approach to teaching with video games. Often teachers feel they need to be technically savvy with the game before using it as a teaching tool, but games are the perfect opportunity for teachers to share responsibility for learning with students. Trusting students in this way gives them learning autonomy, builds relationships and lets them be the experts, a great way to learn. “The teacher’s job is not to be a good game player. You are supposed to be an enabler and catalyst for learning," Staaby said.